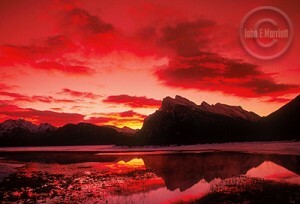 Canmore, Alberta is easily one of the greatest places to live and work in the Rockies. It’s a beautiful town, with plenty of activities close at hand, like skiing, hiking, mountain biking and whitewater rafting. It’s in the right next to Banff National Park, inside of the amazing Kananaskis wilderness and a fairly short distance from Jasper National Park. Canmore is a great place to work if you want to spend your free time enjoying great Canadian Rockies outdoor activities, and if you have an interest in pursuing a career in the tourism industry. 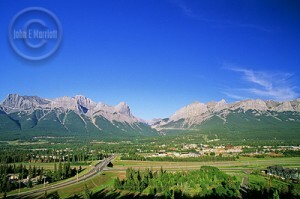 It’s a unique town, and because of that finding Canmore jobs is a little different than anywhere else. Canmore’s tourism economy experiences frequent seasonal changes that affect the demand workers. With the articles you’ll find below, we’ll help guide you through finding Canmore jobs. 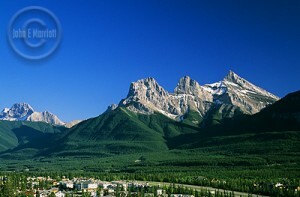 Canmore, Alberta is one of the best places in the world for those who love the mountains and mountain activities. We’ve got great mountain biking, hiking, backpacking, fishing, rafting, skiing… You name any mountain sport, and we’ve probably got it. It’s every riders secret, or not so secret, dream to be close enough to the ski hills that you can decide to go riding in the morning and be on the slopes before noon. 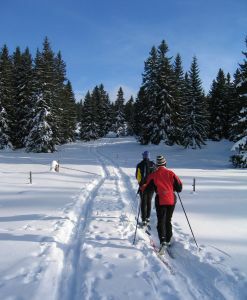 It’s got great mountain biking, skiing, snowboarding, horseback riding, rafting and much more. With so many great things to do in Canmore, who wouldn’t want to spend more than just a week or two of their vacation here?